Textiles are one of the oldest forms of art, yet as artists we keep finding new and interesting ways to reinvent the art form. 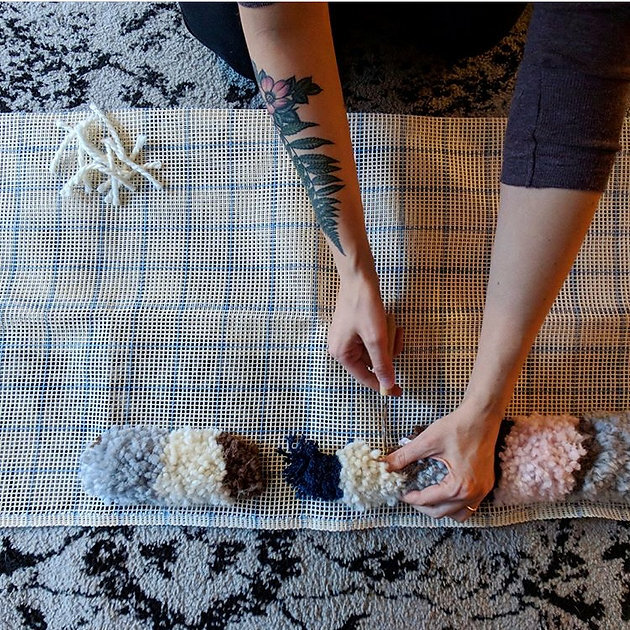 Latch hook is a traditional way to create rugs. More recently, this technique turned into a popular craft for adults as well as children. I remember doing this craft for hours creating rugs with popular imagery such as Winnie the Pooh and other children's characters. For our Mid-Century Modern Collection, I wanted to take a look back on Latch Hook and experiment with ways to add a modern twist to this traditional craft. I started by experimenting with geometric designs that I created in Adobe Illustrator. 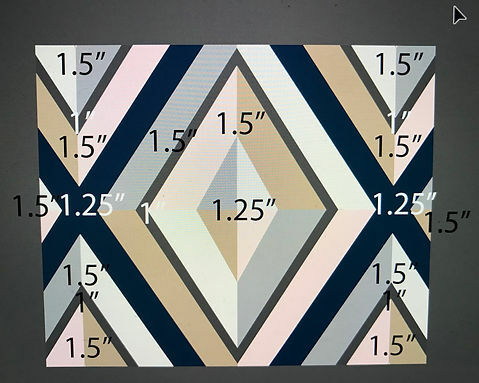 Once I was happy with the designs, I created a graph pattern to follow while I made my latch hooked wall hangings. For the designs, I really wanted to use high quality yarn with different textures and thickness to create depth and dimension to the work. 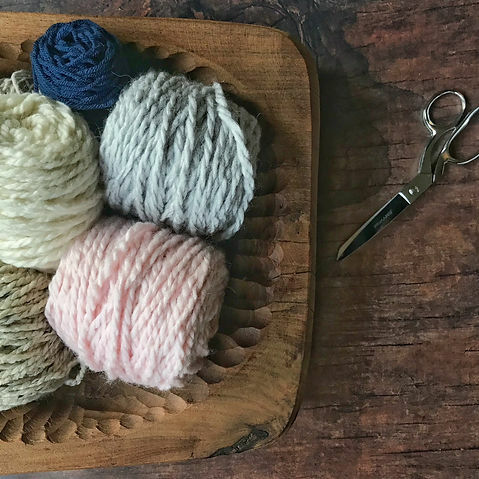 I chose bulky Alpaca Wool, Sheep's Wool, and a high quality Acrylic yarn. These projects were slow and labor intensive, but I couldn't be happier with the outcome. I look forward to experimenting more with this technique and finding new ways to bring this craft back to life. I'm so excited to share these wall hangings with you!